able to cater for banquet, weddings, and large parties. The cost of catering varies considerably depending on the size of the booking, number of meals, dietary preferences, and scale of service. However, all of our caterers work hard to keep their prices affordable, which range from approximately $30-40 per person per day for school groups to $50-100 per person per day (plus!) for professional and community groups. At the time of booking, we will connect you with an appropriate caterer, with whom you can then work directly to discuss the needs for your group, pricing, staffing and menu plan. Fiona is a local chef and business owner of two popular cafés on the Kāpiti Coast and loves to share her love of good food with you. Fiona and her team are all about fresh, innovative, New Zealand cuisine, using locally sourced, healthy produce. Her food is pure, full of flavour and is sure to impress your guests. Doris, and Home Cooking Plus, specialises in wholesome cooking, all homemade, using as much seasonal, local and organic ingredients as possible – plus love and care! She personalises her service around practical circumstances and can cater to all dietary needs. 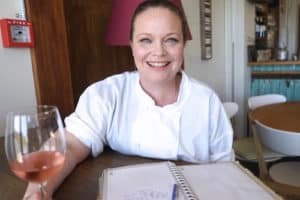 She also enjoys hearing about your likes and tastes and strives to create a menu around your favourite recipes (such as your grandma’s apple cake!). Doris is used to catering at the Waihōanga Centre – her cooking style complements the values and environment of this beautiful retreat in nature. 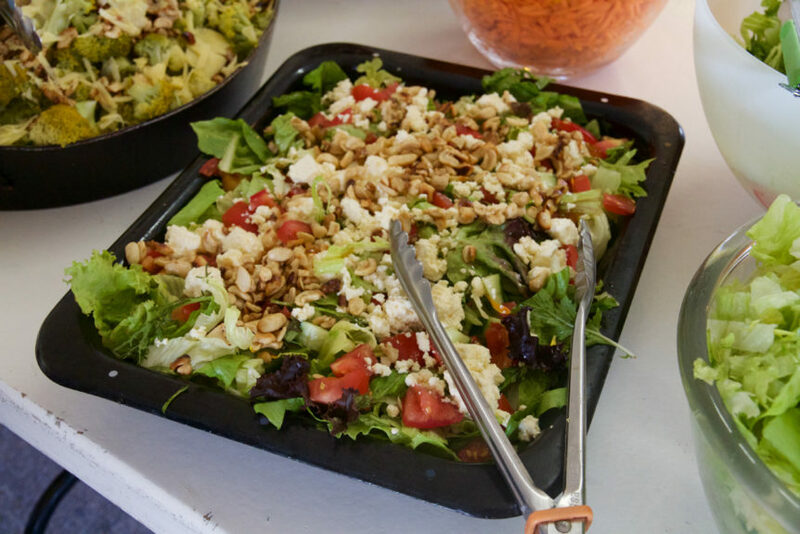 Since 2009, PartyPerfect Catering has built a reputation throughout Kapiti for providing a prompt and dependable catering service with great food. Every meal is prepared and served by our experienced, knowledgeable staff headed by Jeanine van Kradenburg. Whether you’re a bride planning her dream wedding, a corporate planner in charge of a team-building event, a sales representative looking for a lunch to be delivered, or a group in need of a dinner on a budget, PartyPerfect has the menu and services for you. As a full-service caterer, PartyPerfect can assist you with food, beverage, party equipment, rental and coordination for your event. 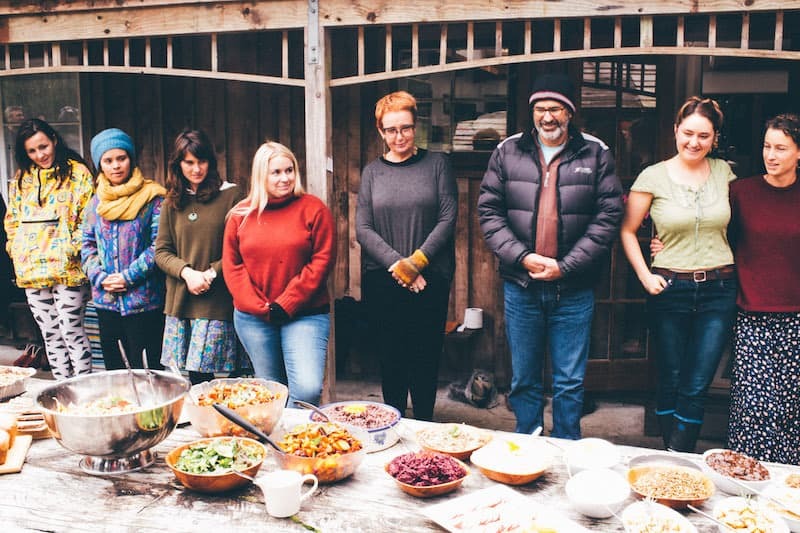 Jules lives close to the Waihōanga Centre on the Kapiti Coast and caters for her own and other group retreats and events around New Zealand, offering healthy options ranging from simple vegetarian to all organic and raw. 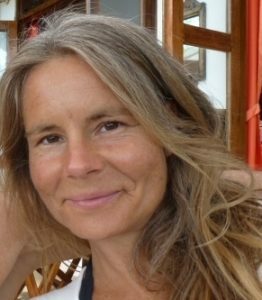 Having been in the holistic health business for many years as a natural health consultant and nutritional guide specialising in raw food, Jules is passionate about healthy living and putting ‘life on the plate’ with nourishing meals. Her food is delicious, creative, free of refined sugar, additives, colourings & preservatives and her salads are out of this world! 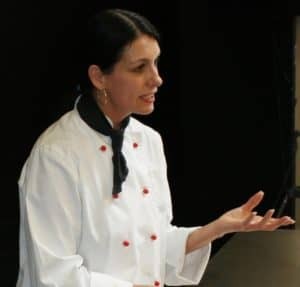 She’s happy to chat about your requirements – she’ll create menus to suit you, be they vegan, vegetarian, gluten/dairy/wheat free or simply great wholesome food. 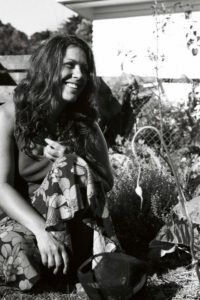 Jenny’s philosophy focuses on providing food that is healthy and nutritious with local, seasonal and organic products where possible while also practicing minimum waste. 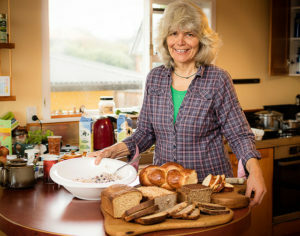 “The food I make is wholesome simple and delicious. I have a good understanding for nutrition and health and can cater for different needs such as vegetarian, vegan, gluten free etc. Through a lot of different ethnic food influences I enjoy cooking different flavours as well as creating my own fusions. For all your vegetarian and vegan catering needs, be it 20 people or 500, sweet, savoury or both, we can provide you with food that pleases the heart, tongue and belly. Ruth Pretty catering is based down the road from Waihōanga and can provide a range of services, from drop-off platters to full silver-service wedding banquets. The people to call if you’d like a delicious burger van to come to feed your whānau at Waihōanga. Image from Mindfulness for Change hui, catered by Doris Zuur. Thanks to Ming Janssen for the image.